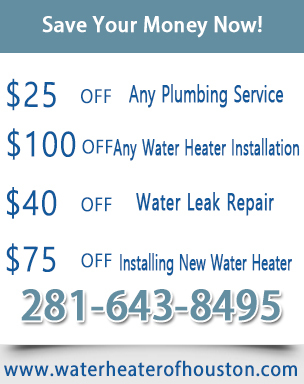 Sewer repair is another one of the many services that we proudly offer our many Texas clients. Have you been putting up with some frustrating septic slip ups and now you are ready to get rid of them for good? Put your issues to bed by calling in the professionals at Plumber of Pasadena. 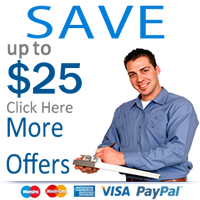 We know exactly what to do to get you the assistance you desperately desire. 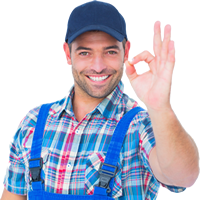 Septic tanks are extremely important when it comes to maintaining a reliable plumbing system. When you have issues with this portion of your setup, you will definitely need a pro to come in and fix it for you. Make sure you reach out to us whenever this happens in your life. We will make sure that you are properly taken care of. Are you dealing with some blocked drains that are giving you and your family a lot of problems? Maybe all of your fixtures are now malfunctioning because of a drainage issue that is underground. When you have something like this going on underneath your house, you will need a sewer repair team with experience. And that is actually what you will receive. Did you know that maintaining your sewage pipes can help you avoid a costly sewer repair in the future? If you would like to invest in this, you can contact our technicians for more information. We happily send out pros to come flush out your system so it can stay in great condition. Worried that investing in a reliable sewer repair service will end up costing you a lot in the long run? Maybe you are checking your stocks and bonds in fear of having to sell one of them to afford this. 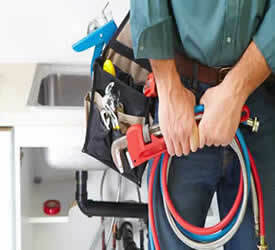 If this is a concern of yours, you will be glad that you found Plumber of Pasadena. Our professionals know exactly how to give you assistance without taking your entire check.